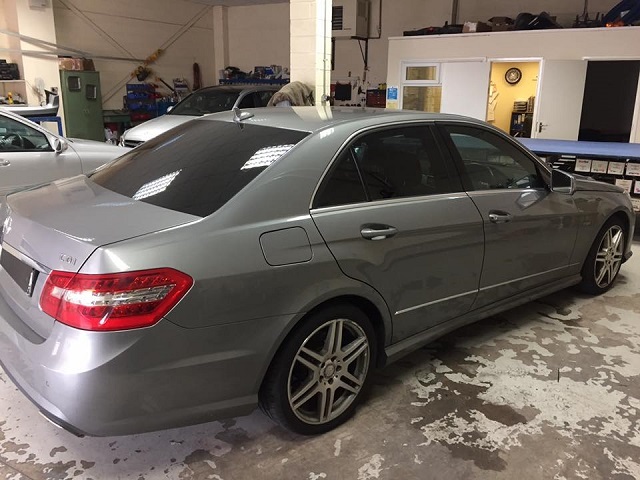 Dynamic Window Tinting set the standards for vehicle window tinting across the Midlands. 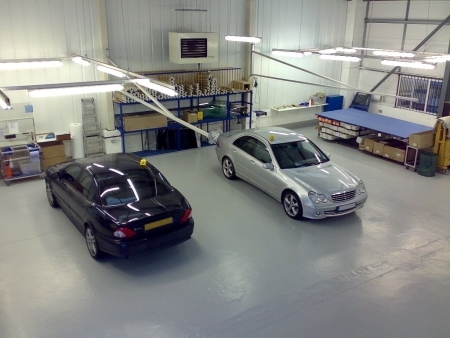 With our purpose built workshop in the heart of Birmingham. 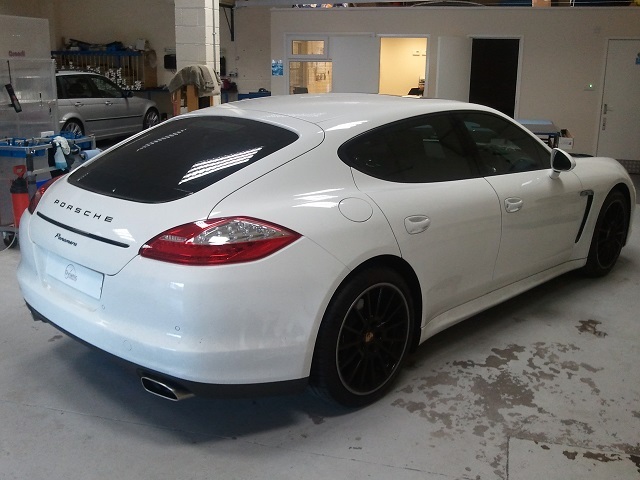 Our quality of work is often incomparable to others, only using high performance window films. 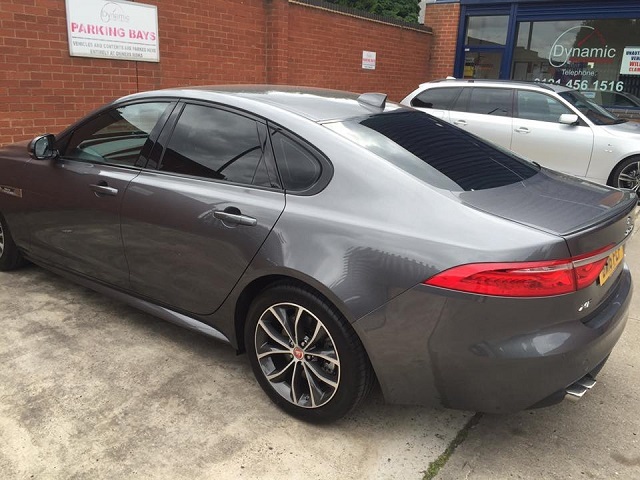 Enabling us to work with major dealerships, celebrities and politicians across the Midlands. We are so confident of our materials and service a lifetime guarantee is given for as long as you own your vehicle. Paula – Colliers Land Rover. 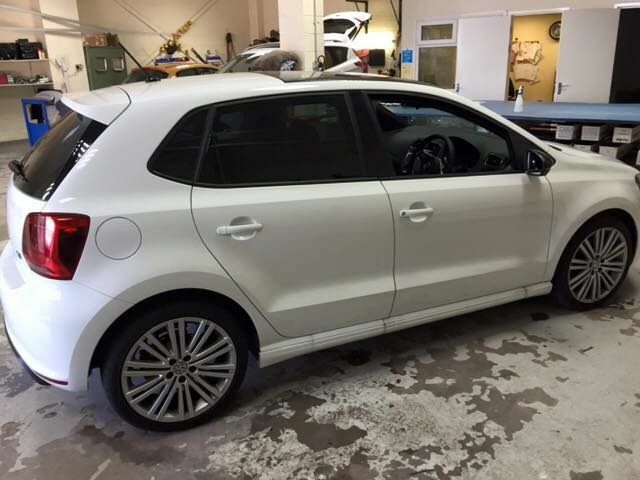 “Dynamic Window Tinting work to a very high standard, we use them for all our top specification vehicles. 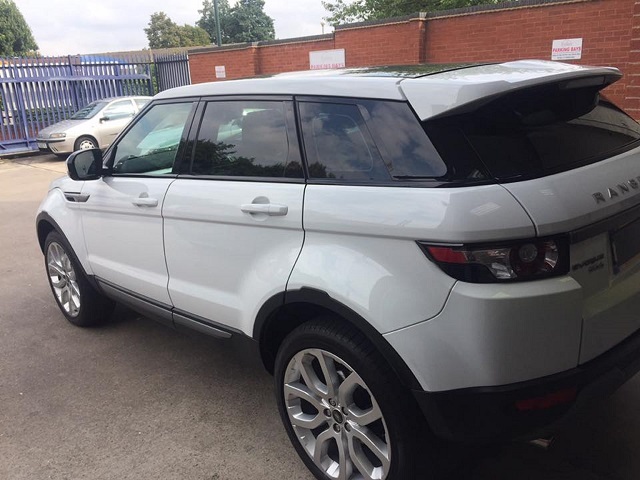 They consistently deliver an impressive service and we would recommend their careful, professional work to anyone.” Stratstone Solihull. 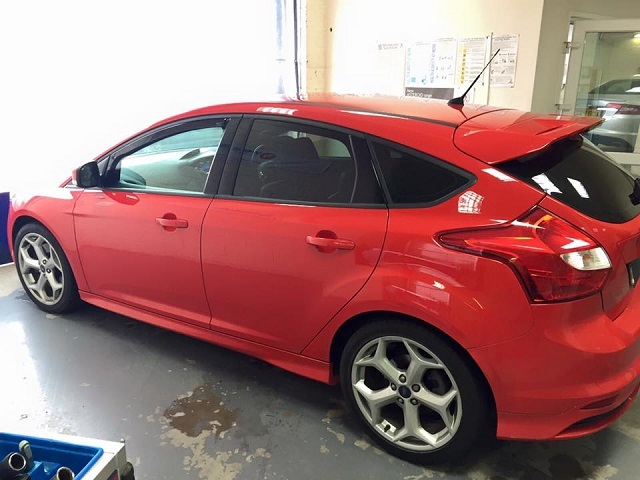 “We recommend Dynamic Window Tinting to all our customers as they provide a professional service and first-class work. Rydale Central / Rolls Royce.